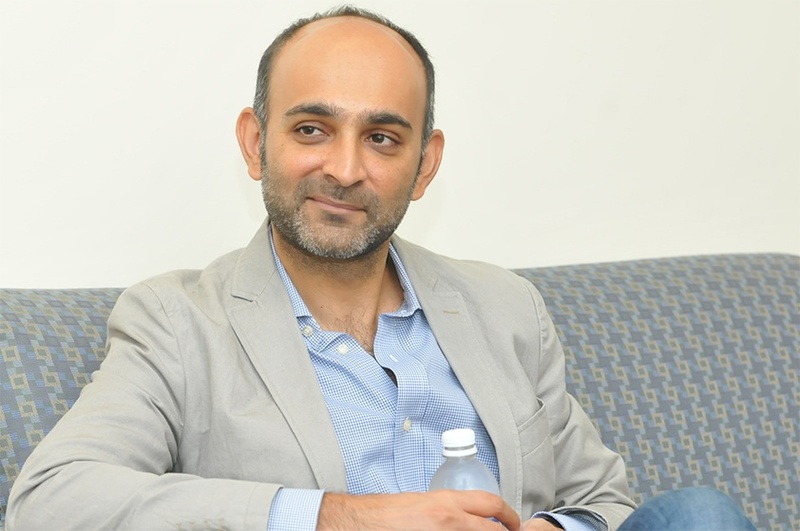 Didn't make it to Siena's Open House in October? No problem. We're holding another one on Sunday, November 6, which you can register for now. To give you an idea of what you can expect while you're here, we're doing something we don't normally do—revealing a few responses from the surveys parents and students took after our October event. Take a look! This year's Open Houses at Siena College are scheduled for October 9 and November 6, and we couldn't be more pumped to get the parties going. Yes, parties. 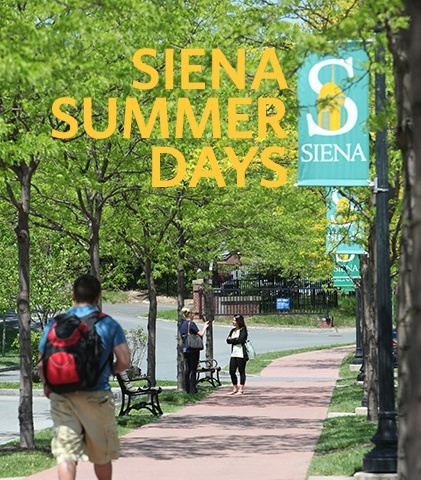 At Siena, that's how we treat admissions events—with careful planning, unique details and the goal of always outdoing last year's events. We've already told you a time (or two), that the Capital Region can't be beat in the summer. That's why we're happy to announce the dates of this year's Siena Summer Days to make sure you get in on the fun. Calling all high school juniors: got college applications on your mind? You'll want to print out this blog post. We rounded up 15 of our best tips for juniors into one master list—which includes links to even more information that you'll find useful in the months ahead. There's nothing quite like fall in the Northeast. 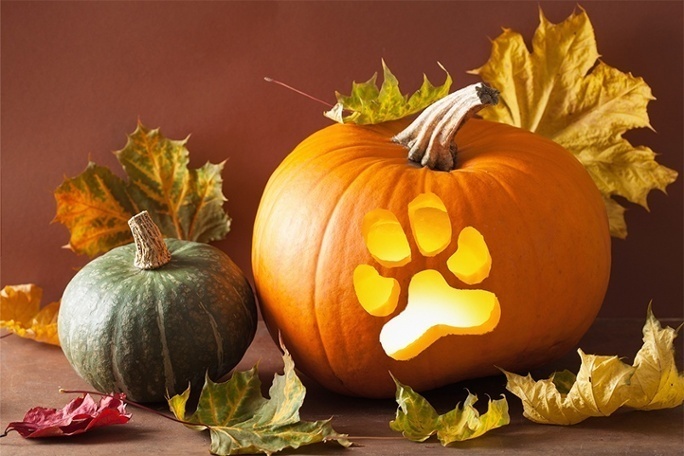 Whether Halloween is your thing or not, it's hard not to get wrapped up in everything there is to do this time of year in the Capital Region. What should I wear to an admissions interview? What materials do I need to submit with my application? How can I apply for scholarships? For all of your burning admissions-related questions, we're opening up the floor in our upcoming video chat. Here's what you need to know about it. During their four years at Siena, many students are able to see what they’re learning in the classroom come to life through research, internships and programs on campus. 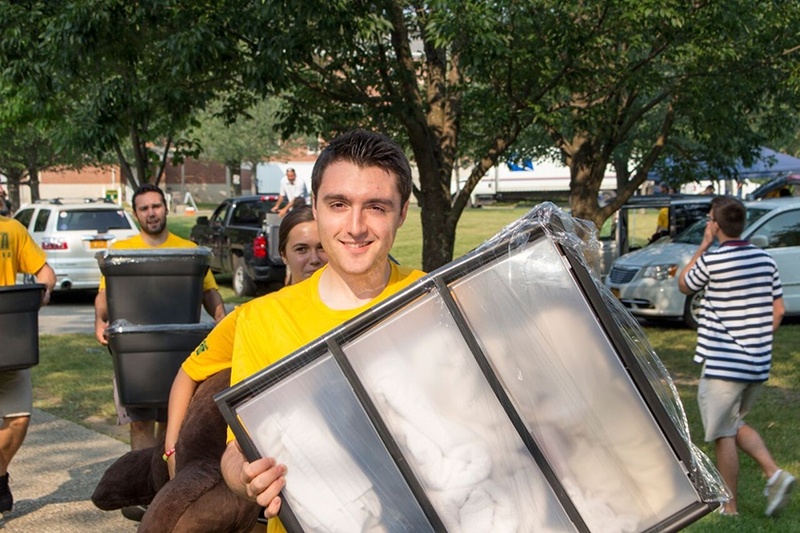 Now that we're in the swing of things on our campus, we thought we'd share a few photos from new student orientation and our 2015 Weeks of Welcome. If you're thinking about adding Siena to your list of colleges, take a good look. Your first few weeks as a student could look a lot like this! See you at an upcoming Siena Fest? Every year just before graduation, Siena students come together for the one and only Siena Fest. 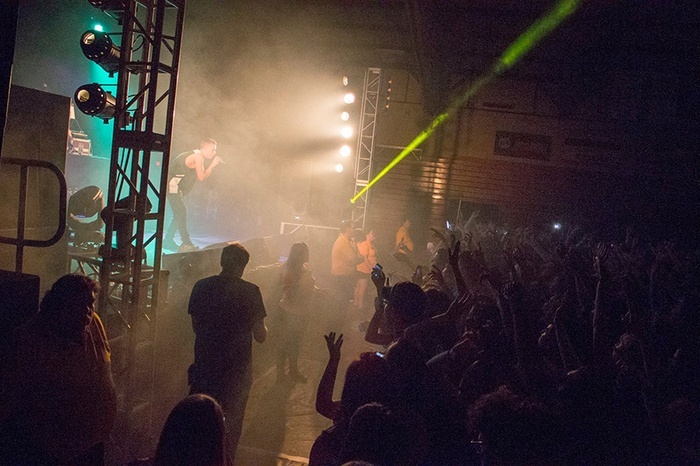 It's an annual weekend of events that includes a big concert with big acts, and this year, we welcomed Hoodie Allen and Sammy Adams to campus. Needless to say, everyone had an awesome time.